Canon is allegedly working hard on two “prosumer” full frame mirrorless cameras: The flagship one will come first – probably around Photokina 2018 in September – it is expected to be the mirrorless version of Canon EOS 5D Mark IV, and 6 to 8 months later the lower-end secone model will be introduced. In addition, the new Canon full frame mirrorless camera will focus on video (4K @ 30/25/24 FPS) and it will NOT be part of the EOS system (NOT EF mount?). 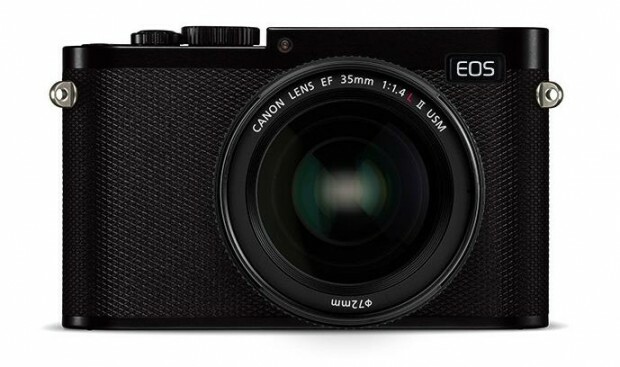 And Canon will unveil at least one new mirrorless lens (EF-M 32mm f/1.4?) along with the full frame mirrorless camera at Photokina 2018. The previous report said Canon is currently testing three sensors in various camera body for the upcoming Canon full frame mirrorless camera – each with a different pixel count – 24MP, 28MP and 36MP sensors are being used. Until we get the official word, it’s best to take this with a grain of salt for now. So, let’s wait for Canon…to announce one full frame mirrorless monster like Sony a7R III ($3,198) or Sony a9 ($4,498). Like Canon Full Frame Mirrorless Camera or Canon Camera Rumors on Facebook and stay tuned for more info.